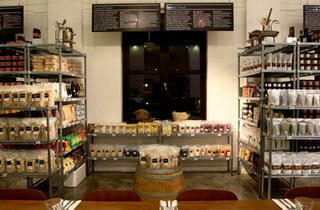 If you’ve not gone down to drool over this posh grocer’s delectable gourmet options, it’s time you did. 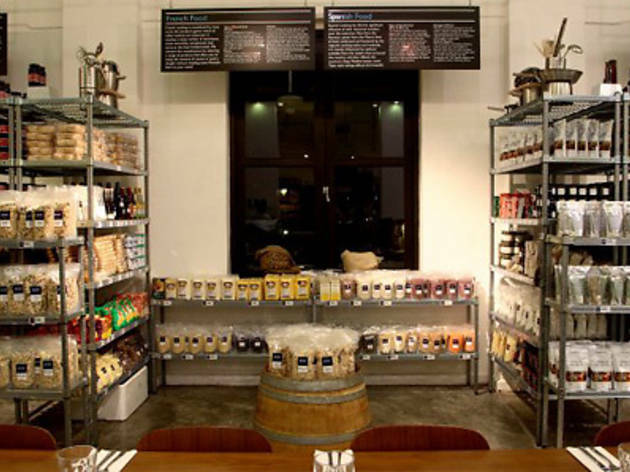 A familiar name to all food connoisseurs and coffee lovers in Australia, Jones the Grocer has opened its first store outside the South Pacific. In Singapore since September, it has become the place to shop for premium food items, and the walk-in cheese room has made many a fromage lover happy as Larry. For the less adventurous, the store also offers locally crafted cheese and has an in-house fromager to assist with all purchases. Jones the Grocer was included in our recent Organic appeal feature.